We always wanted to visit Kashmir, especially to experience the Gondola Ride at Gulmarg. 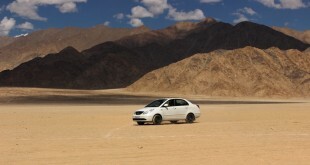 We had heard so much about this ride that I could not resist anymore and planed my trip to Kashmir. Our travel was planned in the month of April (best season to see snow). Hence we booked our flight from Delhi to Srinagar and Srinagar to Gulmarg via road. 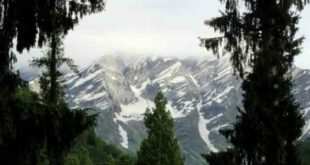 (One has to go through Tangmarg, you’ll only be allowed to go further if it is not snowing heavily, else one has to return and try next day). We hired long snow boots, long jackets and gloves (water-resistant). We had booked the tickets for Gondola online via our (travel agent). We reached there and saw a dedicated counter for “Online Tickets” We collected our boarding passes from the counter without any hassle. 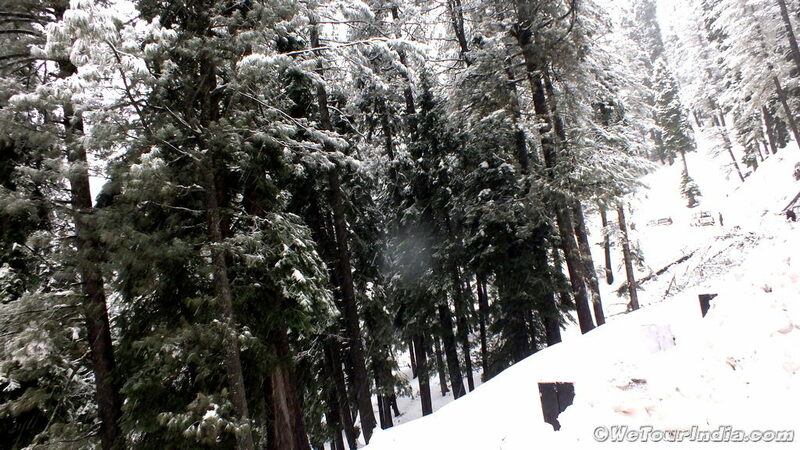 Phase 1: (Gulmarg to Kongdori) :It is Rs.400/Adult, Child above 3yr Rs.400 and Child below 3yr free entry. 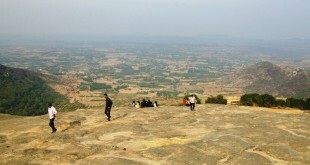 Phase 2: (Kongdori to Apherwat) It is Rs.600/Adult, Child above 3yrs Rs.600 and child below 3 yrs. No entry fee. Timings: 10Am to 5Pm. (depend on the weather) http://www.gulmargskiing.com/rates.html for more info. 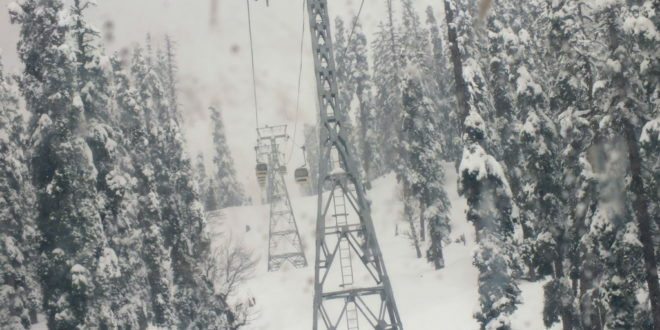 Gulmarg Gondola ride is Asia’s highest ropeway approx. 14,000ft! 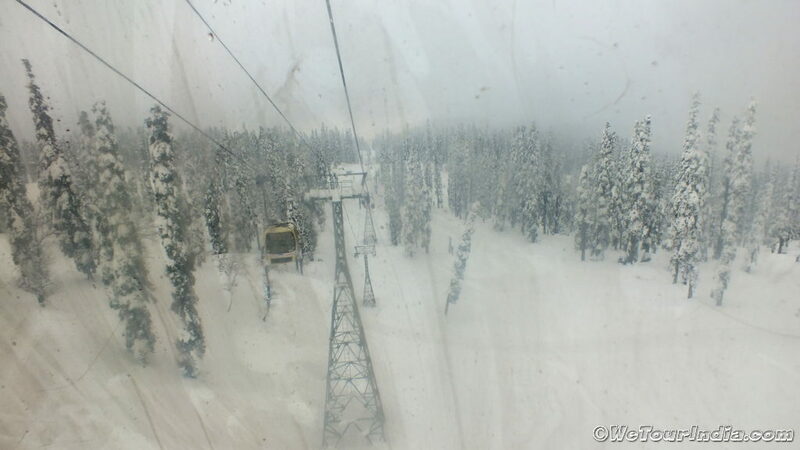 Soon we boarded the Gondola and we were spell bounded by the ageless beauty of Gulmarg. The breath-taking sights of snow-capped mountains, grounds and trees covered with blankets of snow transported me to Switzerland! 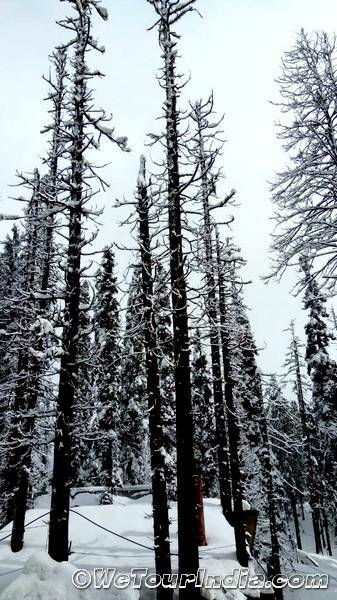 The beauty of fresh fallen snow on the ground and trees was mesmerizing. Gondola ride offers a panoramic view of the entire valley. It was no less than a heavenly experience. The view from gondola is so picturesque that I just wanted to capture them in my camera and handy cam. The snow hooded mountains and the branches of the tress hung low with the weight of snow and all you could see is snow everywhere, everything was stained white and it looked like majestic snow wonderland. I was so enthralled by the charm of the scenic beauty that I hardly felt hungry. As we finished our 1st phase it started snowing heavily and we could not go to 2nd phase (of Gondola ride). However, after our memorable ride (1st Phase) we had nice hot soup with some starters in the restaurant near the ticket counter office. There was also nice and clean sitting area, where we sat for a while and refreshed our memory again seeing the videos we took while our ride. 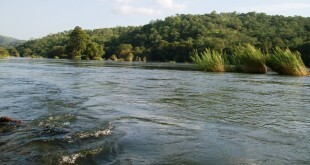 It was a memorable trip and would advice everyone to experience it. She love traveling and exploring new places. She enjoy photography which helps her to relive the moments. With her writings she wish to showcase the real beauty of the place and inspire others to travel and explore. 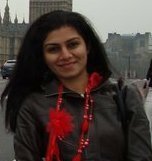 Apart from writing she is a professional trainer and have worked as a training head for a corporate.